Want to win at parenting and raise happy children who will be successful in life? It’s easier than you think, according to a huge 70-year study of over 70,000 kids. Apparently, we all need to stop overthinking this parenting thing. There are just three things we need to do to get it right. According to the longest study of child development in history – over 70 years and following the lives of 70,000 kids – British researchers have determined that successful parenting simply requires being engaged with your kids, reading them books and getting them to bed on time. See, easy, peasy. Let’s break it down. The first thing the study found, which began in 1946, just a few months after the end of the war, is that happy and successful kids had parents who were engaged. This simply means their parents talked and listened to them – a lot – and spent good quality time with them. Things like, “talking and listening to a child, responding to them warmly, teaching them their letters and numbers, [and] taking them on trips and visits” are all beneficial, says the study. 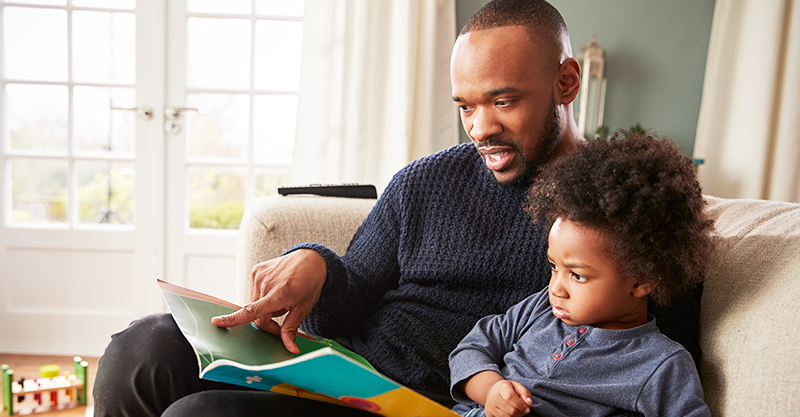 As part of ‘being engaging’, the researchers also found that one of the best ways for parents to spend time with their kids is by snuggling up for story time. Unsurprisingly, the study found that the children who read more before the age of ten went on to perform better in school. I think most parents get a tick for the reading one too. Okay. Good, so next! The last finding is to do with sleep. 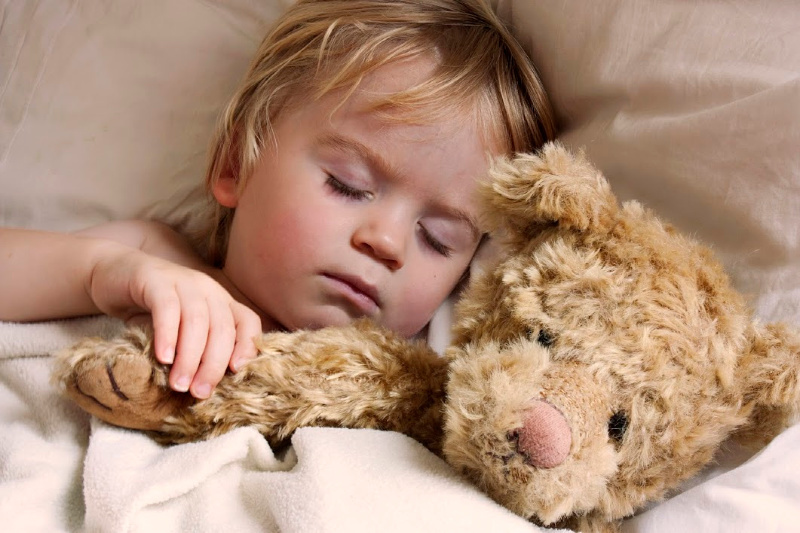 According to the research, sticking to a bedtime routine which ensures we give our kids good sleep to help them physically grow and mentally thrive is very important. Hmm. I’ll be the first parent to admit this is where I might trip up. Bedtimes in my house are a little erratic with one boy who goes to bed on time and another who likes to party half the week when he’s had a day sleep at daycare. But on this point, I still think I am doing okay. According to one mum, Helen Pearson, who did a TED talk on the study, what’s important is that we read our own kids’ needs. My youngest simply isn’t that tired when he’s had a day sleep and so on these nights he can go to bed a little later because he’s still probably getting his quota of sleep. “Ultimately, if we want happy children, all we can do is listen to the science, and of course, listen to our children themselves,” she says. Get ’em to sleep (or at least try to! ).